We reported back in February that Samsung started working on Android 8.0 Oreo updates for a few devices, including the Galaxy Tab S3. Well, it looks like it took the South Korean company three months to complete the development of the update and start the rollout. 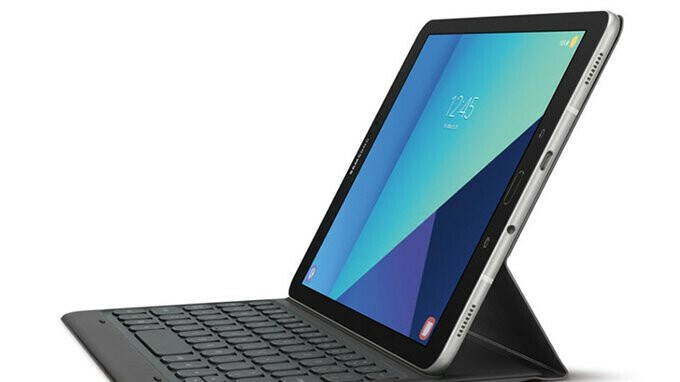 The first to get the update are Galaxy Tab S3 users in the United Kingdom, but the good news is Samsung offers the update to both versions of the tablet, Wi-Fi and LTE (SM-T820 and SM-T825). 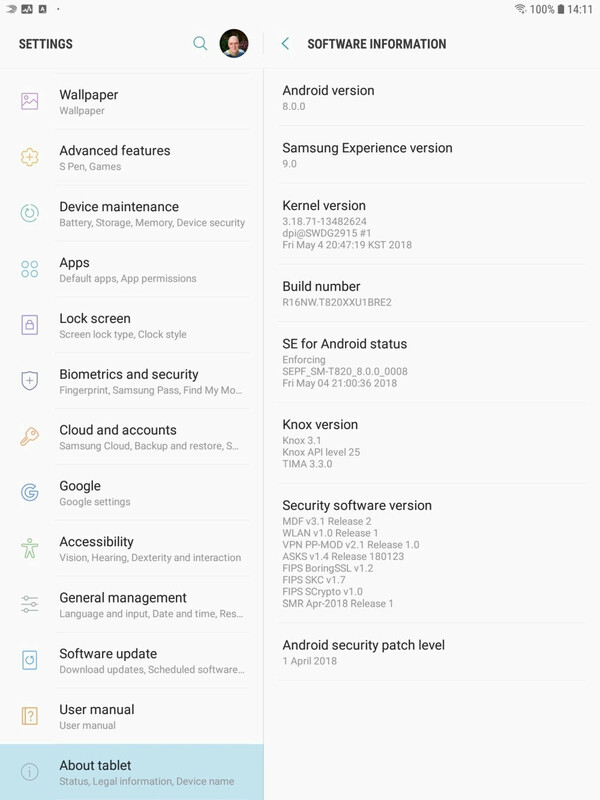 Besides Samsung Experience 9.0 and all the standard Android 8.0 Oreo new features, the update contains the April security patch and Dolby Atmos support. It's quite difficult to predict with accuracy when the update will hit the United States or other European countries, but now that Samsung has kicked off the deployment, it shouldn't take too long for the update's availability to expand worldwide. Even if you don't live in the UK, make sure that you have enough free storage on your tablet, since this is certainly a sizable download that should be available in more countries in the coming days. Any idea if it will come to the Samsung Galaxy Tab A series from 2015? 8.0????? Sammy is ALWAYS the latest to update their devices, and they aren't even the latest version of the major update, even if it's the final update for the particular device. Shame on you Sammy.